The Jim Jam Ceilidh Band bring together the best of the old and the most innovative of the new. This Glasgow based contemporary ceilidh band can provide lively entertainment to any event. 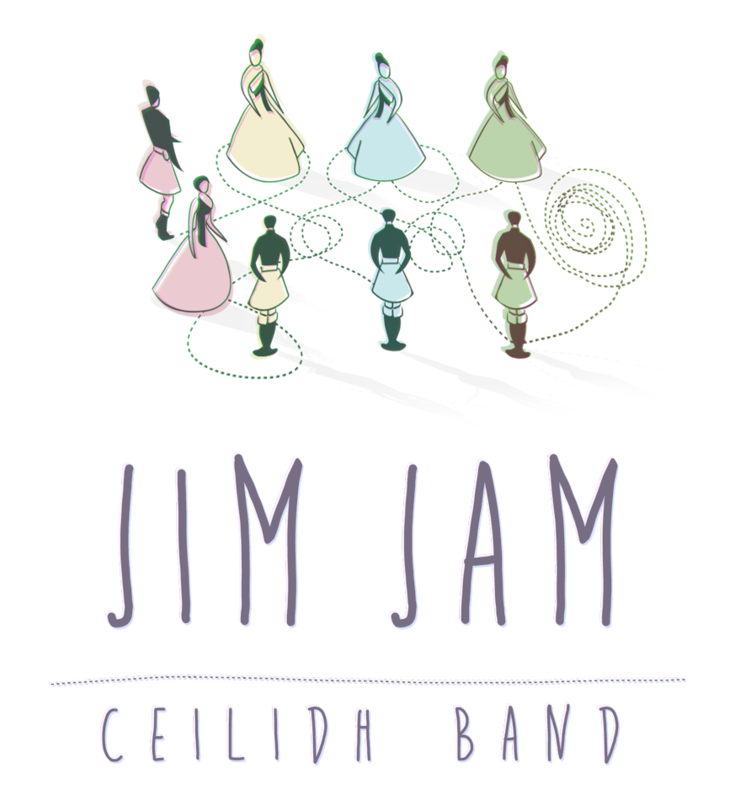 Whether you want to be spun around the dance floor for a strip the willow or waltzed around the room at a wedding; the Jim Jam Ceilidh band are sure to get you up on your feet. With a wide knowledge of Scottish ceilidh dancing, contemporary tunes and songs, the band can help create a unique atmosphere for any occasion. © 2015 Jim Jam Ceilidh Band, All Rights Reserved.